Light, Bright and Move In Ready! 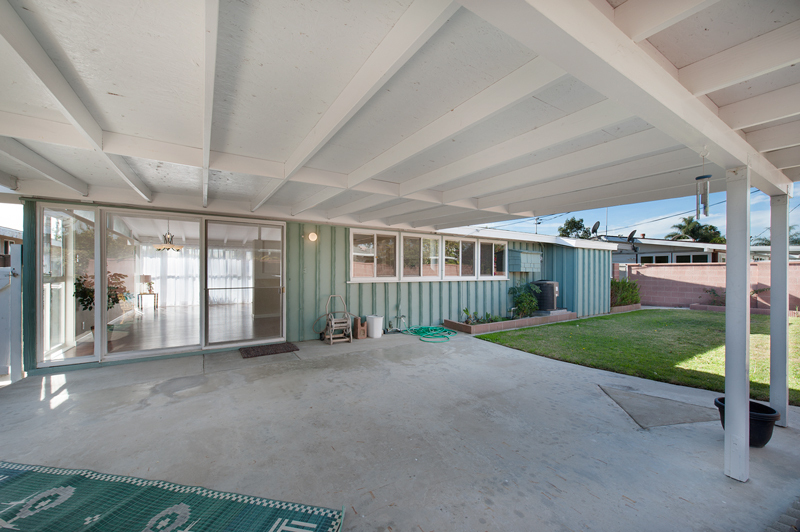 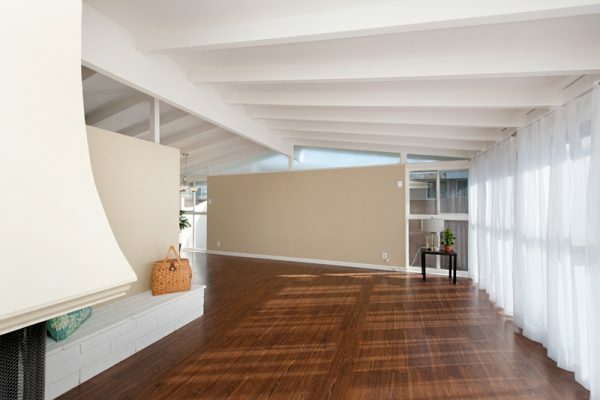 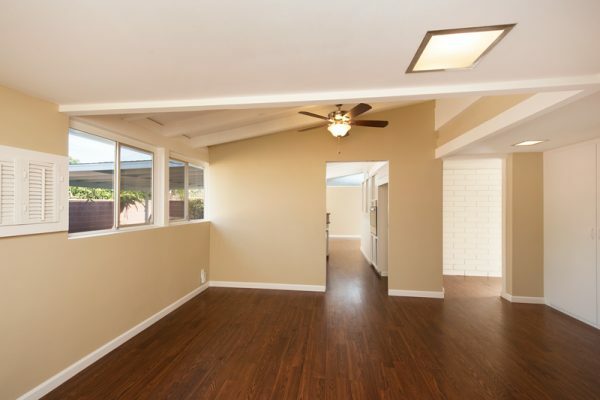 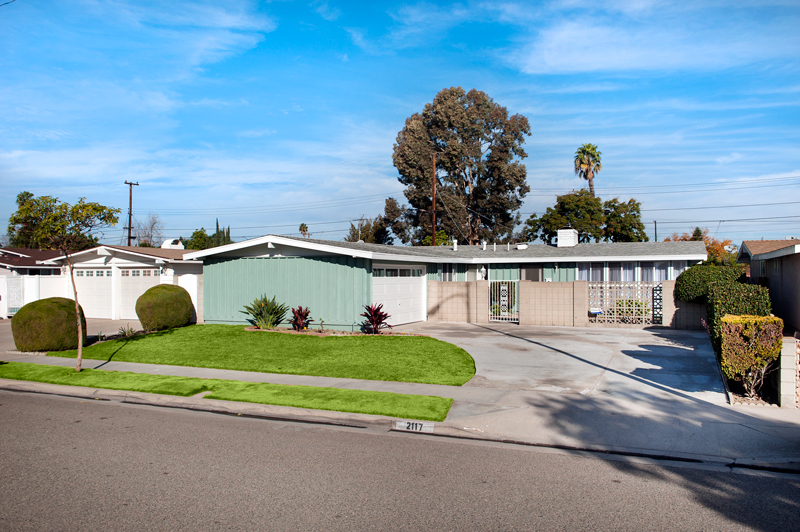 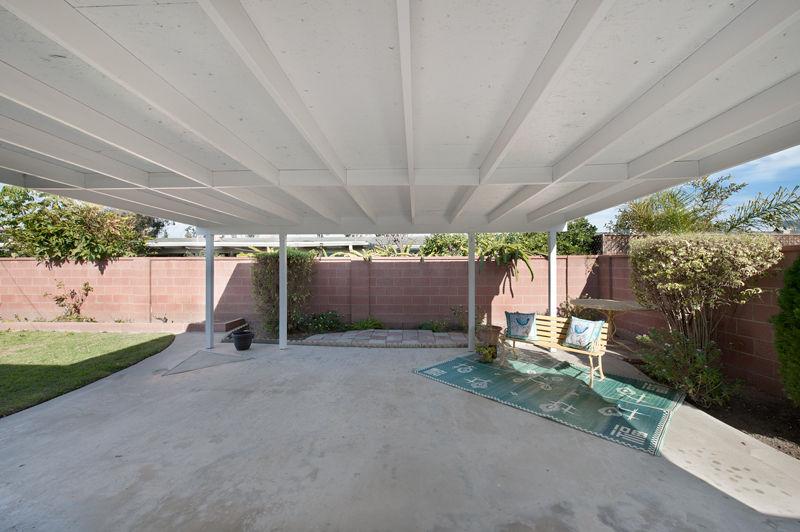 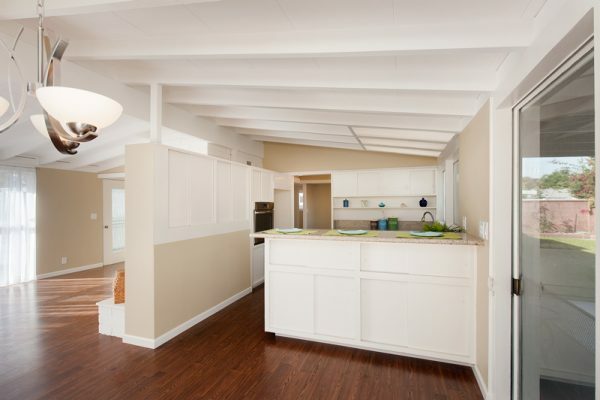 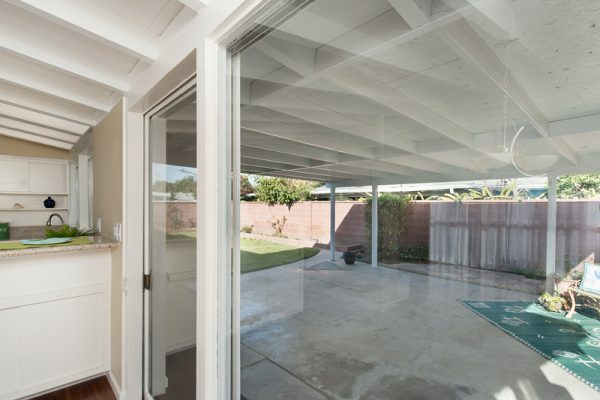 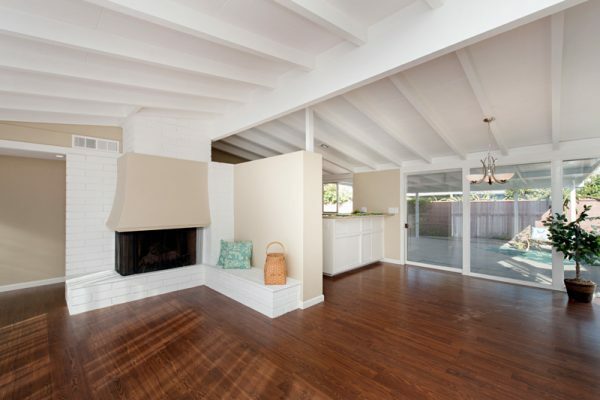 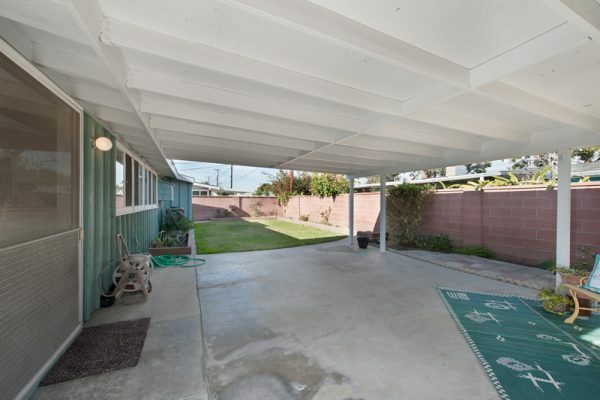 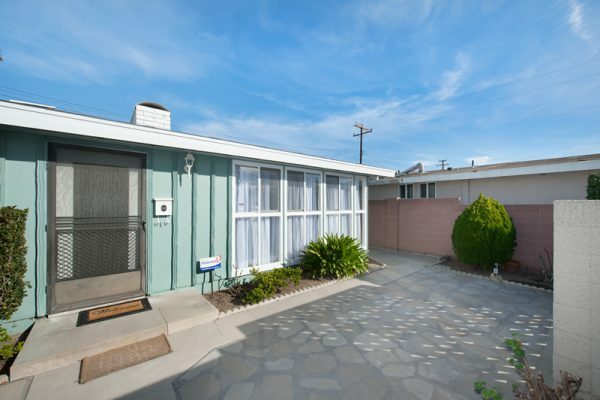 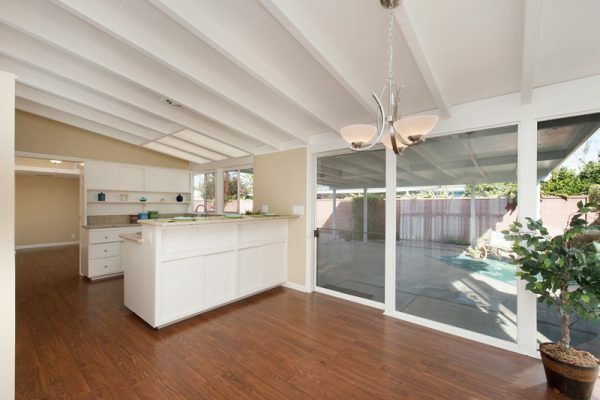 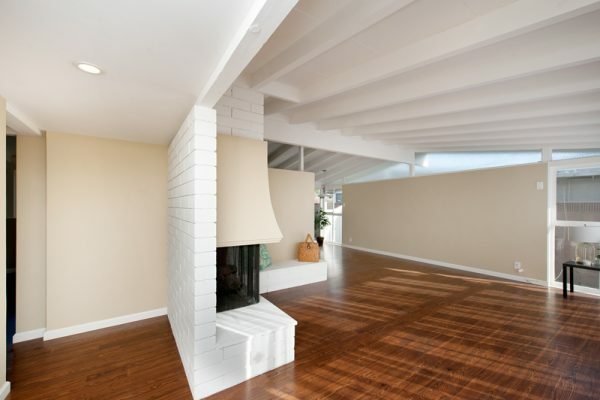 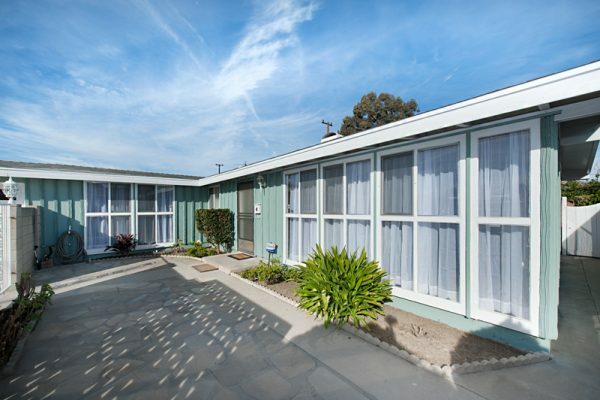 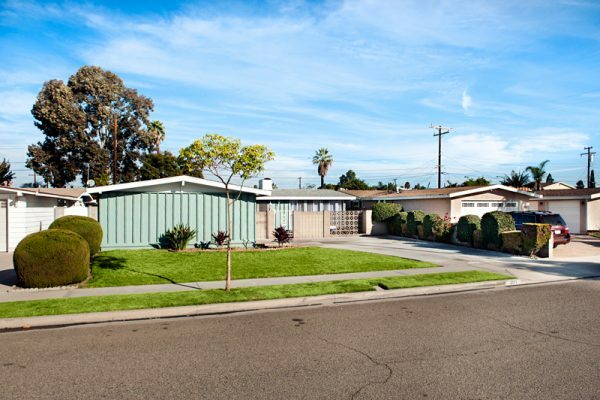 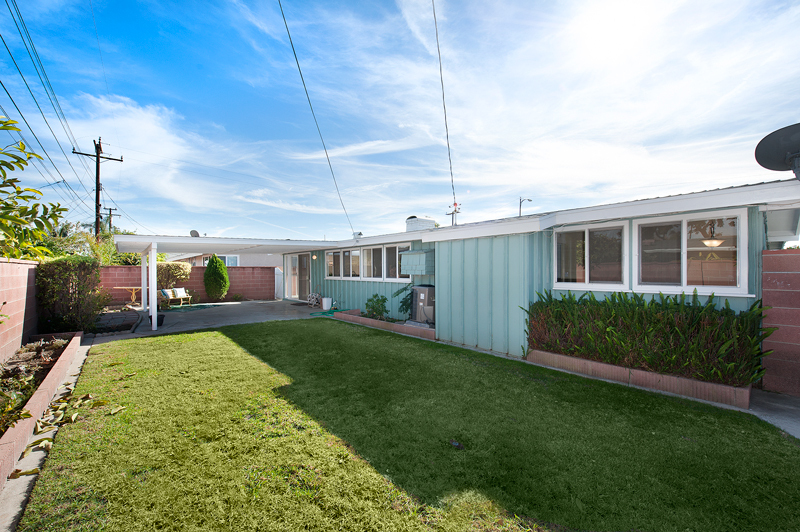 This large, three bedroom Mid-Century Modern home features floor to ceiling windows letting in so much natural light, vaulted beamed ceilings, all new flooring – laminate, carpet, bathroom tile, all with new larger baseboards. 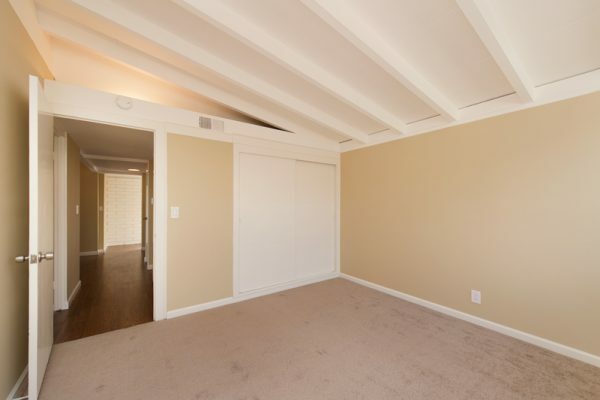 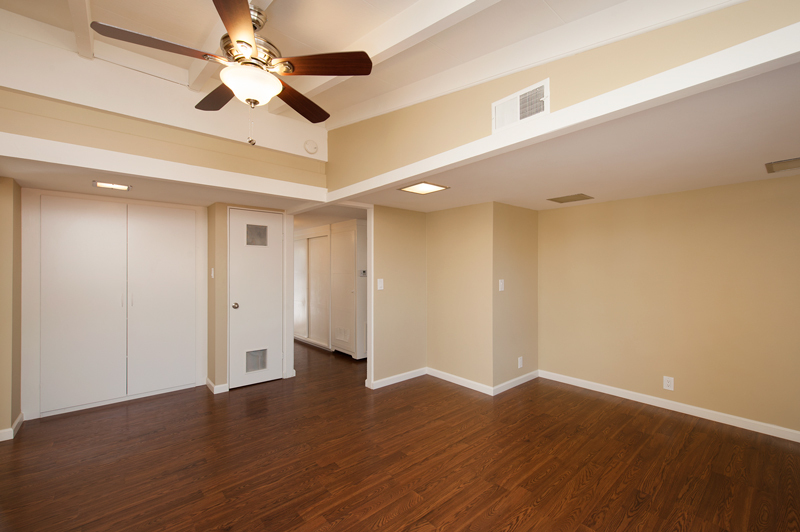 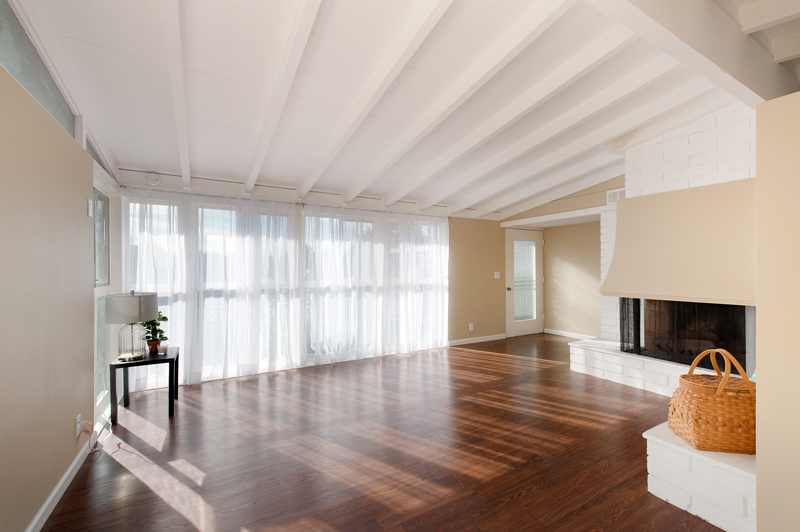 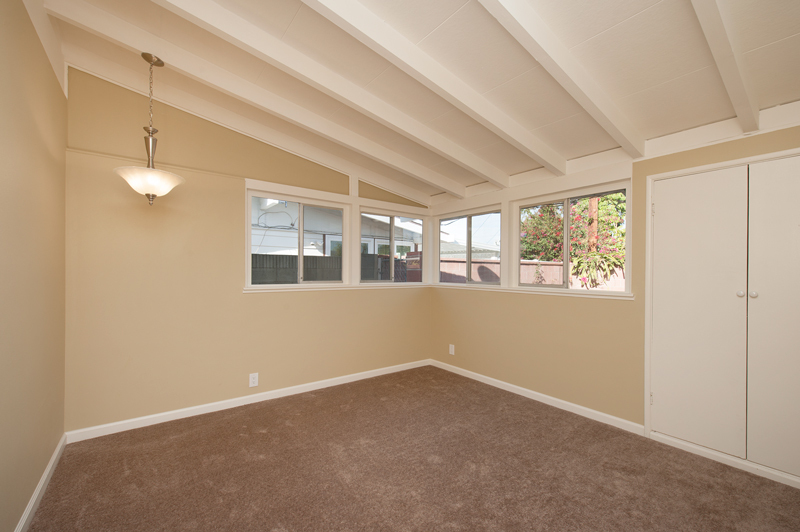 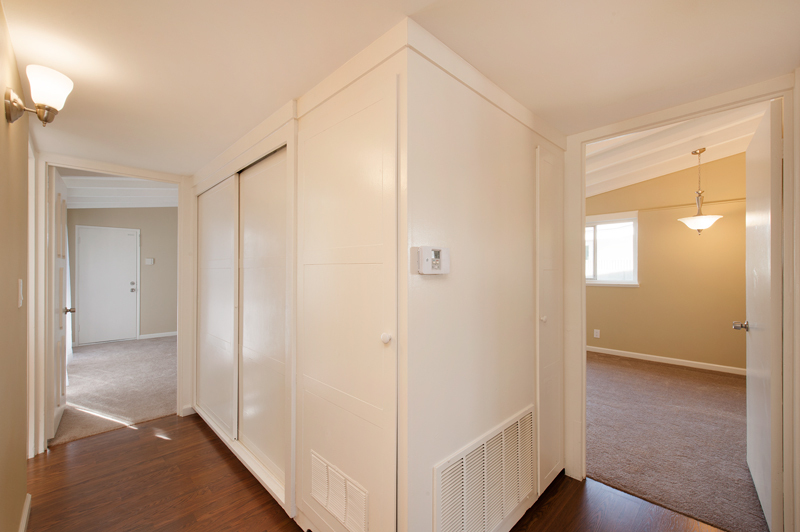 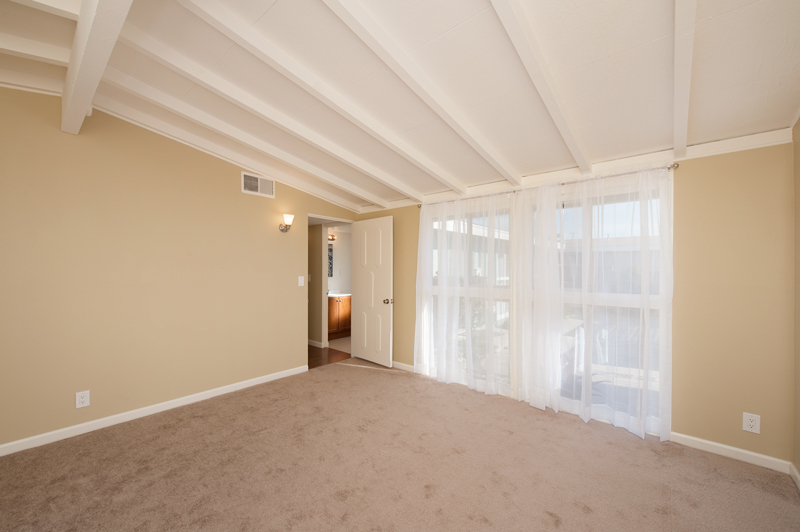 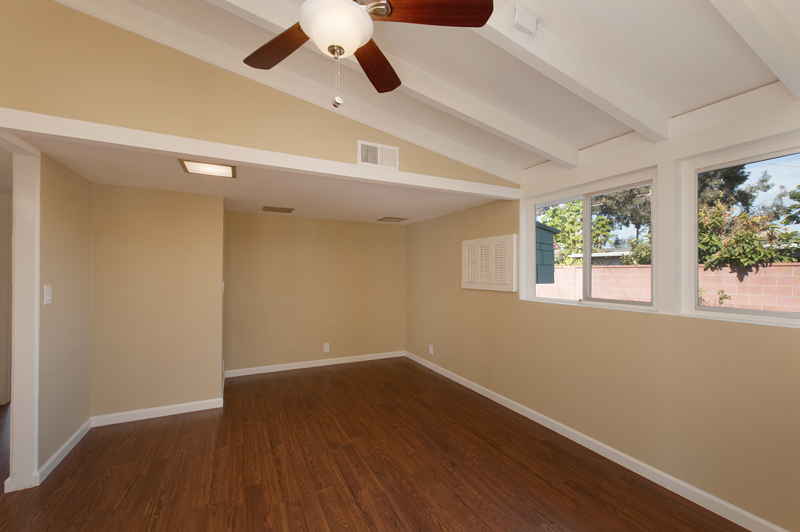 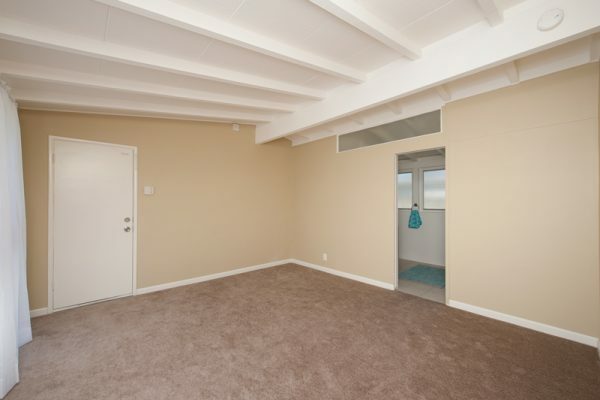 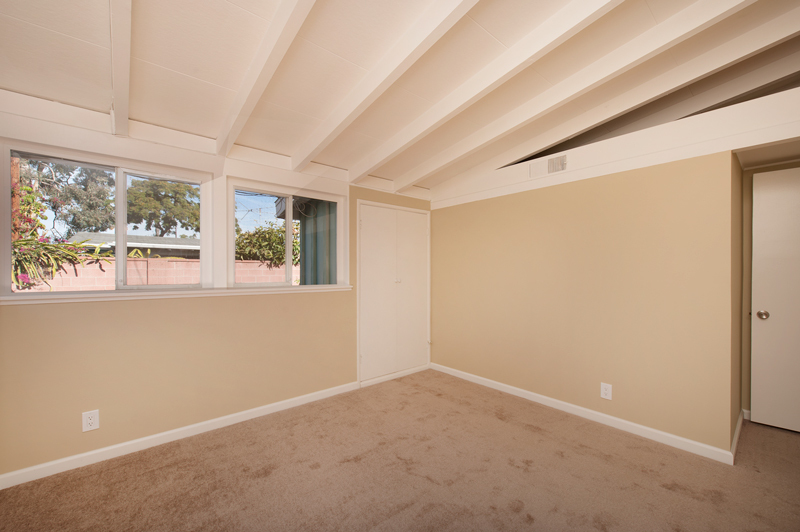 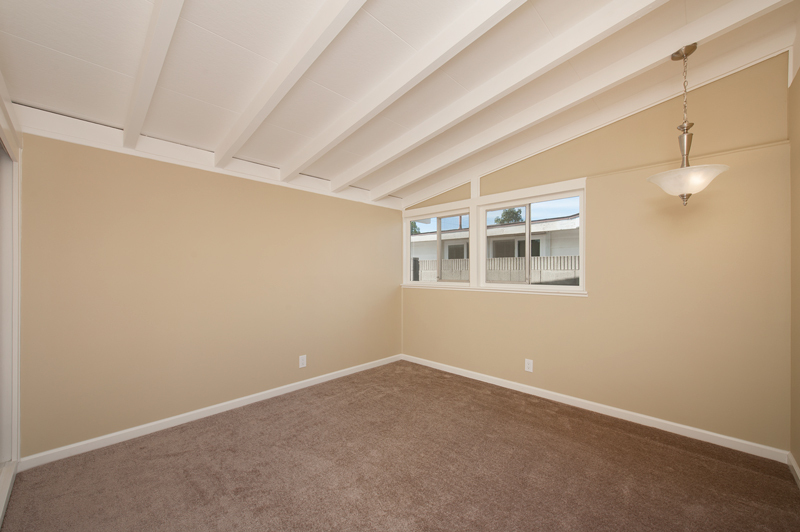 PLUS a BONUS ROOM that could be used as a den, family room or maybe even a 4th bedroom. 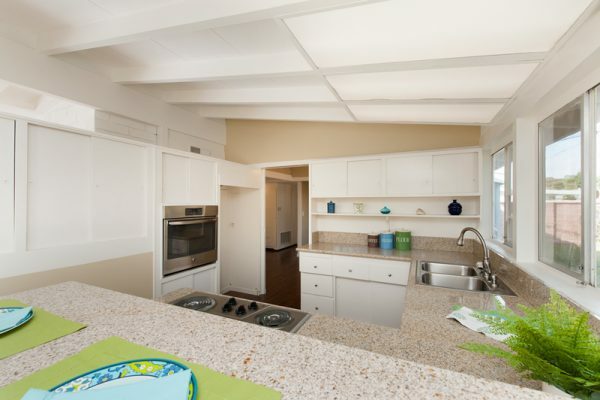 Fresh paint inside and out, updated kitchen with new stainless steel appliances and granite counters. 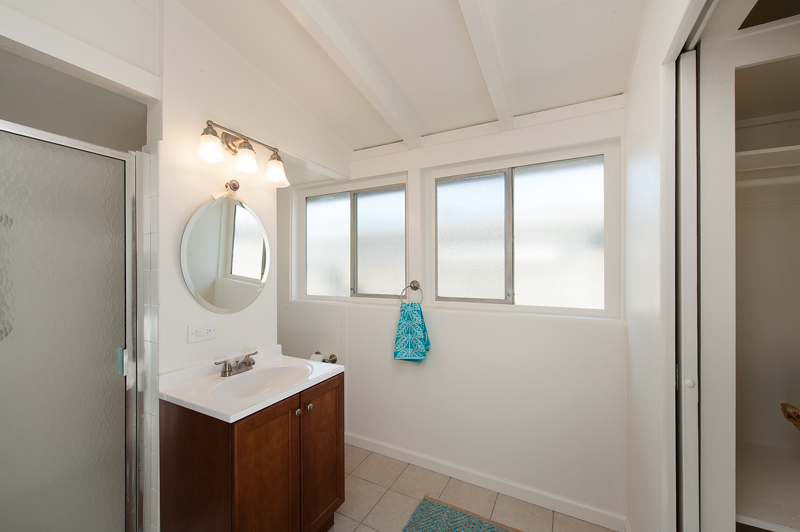 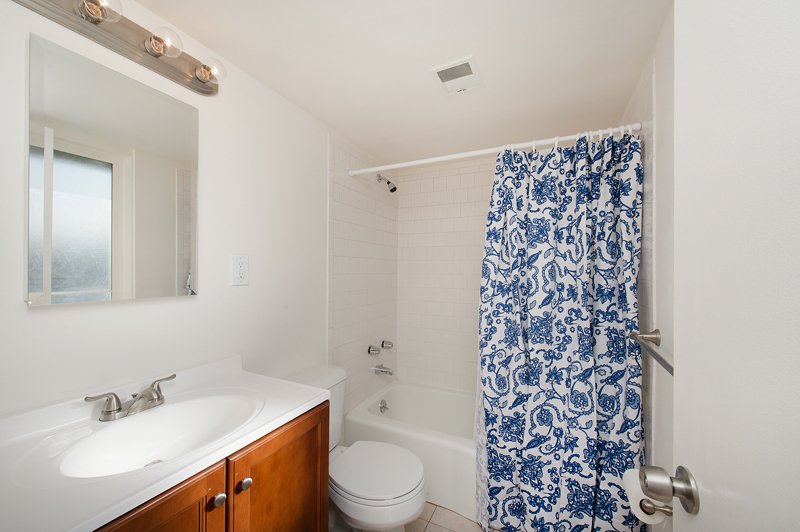 Updated bathrooms with new vanities and hardware, new hot water heater, new garage door, all new light fixtures, electrical switches, outlets and door hardware throughout. 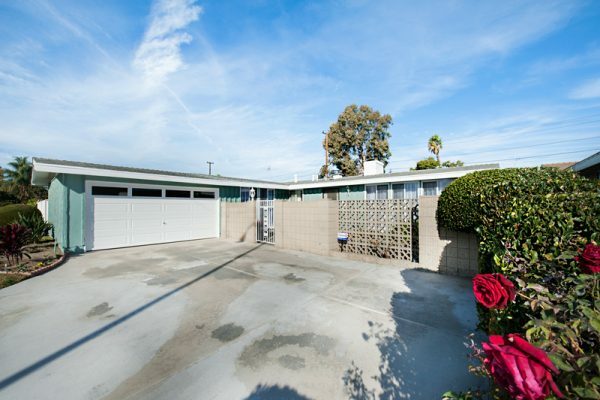 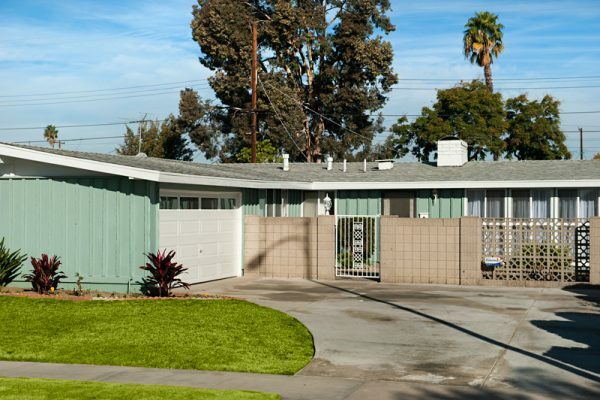 Also featured are: newer central air, newer roof, recently enlarged concrete driveway, newer central and forced air units. 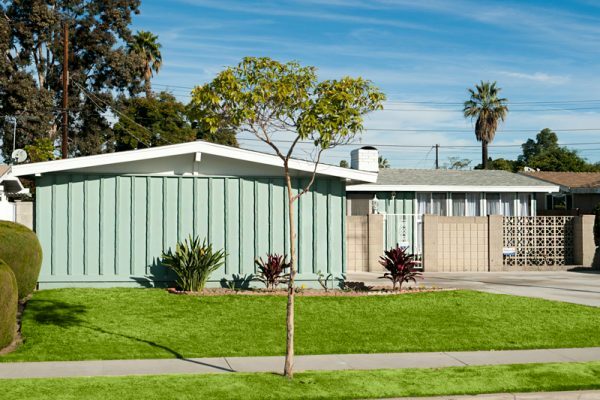 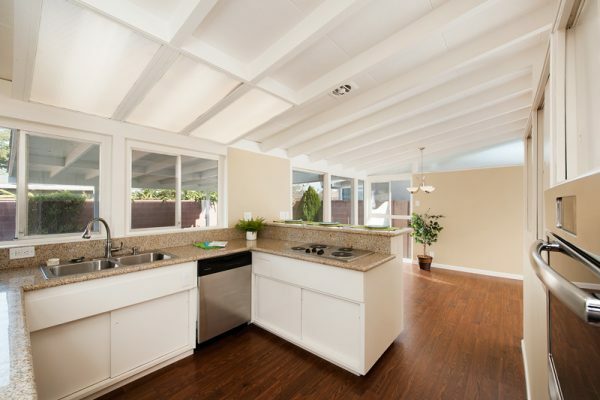 A fun little bit – this is a “Frematic” home with A Betty Furness “Beautility” kitchen and zoned living that was considered state of the art when it was built. All this and a sweet back yard complete with covered patio – perfect for entertaining. 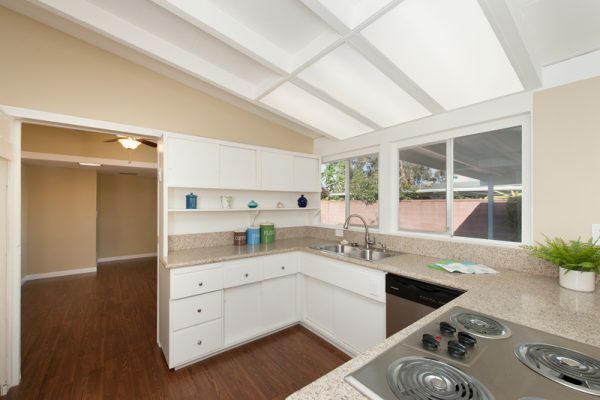 All this in a quiet neighborhood where a brand new, state of the art school is being built.